Because I have no particular theme for this blog, I am often torn between several subjects. I’ve shunted off classic photography to another blog, but even that’s a problem as there are so many commonalities between cooking, which I often write about on this blog, and the processing side of ‘classic’ photography (ie on film) – measuring, timing, weighing, careful attention, care (even love) – come to think of it, much of that applies to the taking of photographs too. As I’ve said before, I’ve no need of the WordPress daily prompts; my problem is how to find the time to write about everything which motivates me to write, especially as I have an hiatus in my soujourns on internet as I spend two days away from home attending to the ‘communications’ needs of the small charity for which I work (and I’ve recently introduced a weekly blog for that, though it’s a very simple one). Then there’s the whole ‘grump’ thing; I originally set up this blog to ‘have a go at’ so much I find wrong with the world, particularly the UK, today. And I’ve written almost nothing about music, which has been an inseparable companion for the whole of my life. 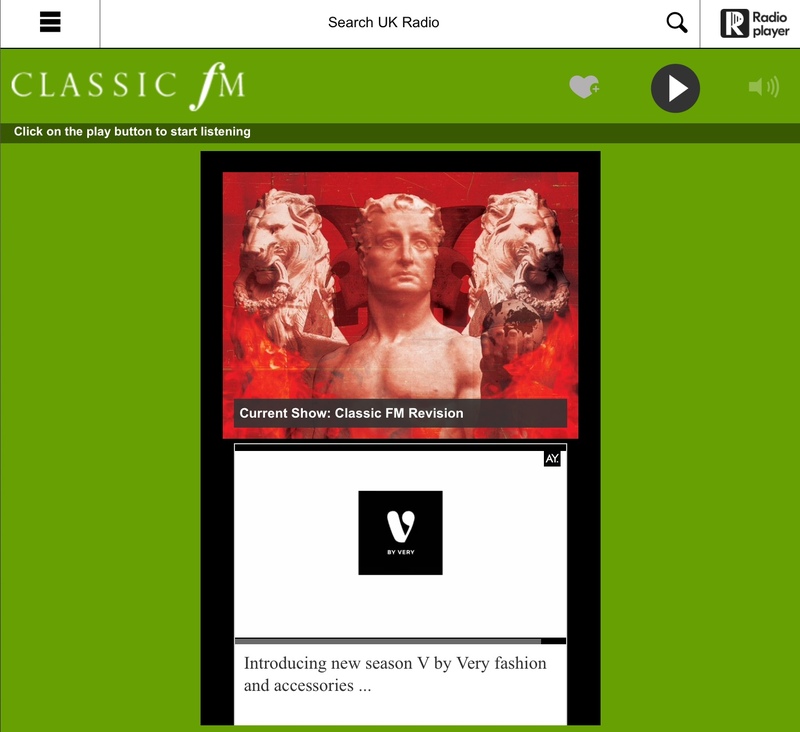 It’s coming: I’ve got a major grump boiling up about ‘Classic FM’ radio, which – X-Factoring everything including Beethoven – is getting close to being shut off permanently in my home. This afternoon I made a small pot of tea (my Romanian wife doesn’t drink it), Yorkshire tea of course (no, it doesn’t grow on the moors here but we know how to select the best) and, fancying something sweet, I spread a couple of slices of my home-made bread with ‘strawberry’ jam. But I don’t like strawberry jam! Except for a very small summer window, strawberries with any really ‘good’ taste no longer exist. The ‘window’ coincides with one of my pet hates – Wimbledon – but this is the English strawberry season. However, the strawberry jam I ate this afternoon would blow your mind. I say ‘strawberry’ but this was made with miniature versions of the fruit we buy, or maybe grow, here – between 0.5 and 1 cm across. 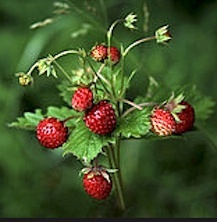 They grow on the lower slopes of the Romanian mountains and are called ‘Fragi’ (that’s ‘fradge’). Even as jam they taste extraordinarily good, but picked fresh on a Romanian mountain they explode in the mouth insisting “This is what a strawberry should taste like”. That’s not to say there’s nothing in the UK which tastes good – there are many British bloggers I read who show that to be untrue – so today I’d like to sing the praises of red cabbage, which I’ve been cooking to accompany quickly seared slices of pork shoulder around taking some pictures and processing the film for a grumpytykepix photo post – probably tomorrow morning. The picture above isn’t up to much but I forgot to tart up the plate and take a photograph before I dived (or is that dove?) in. 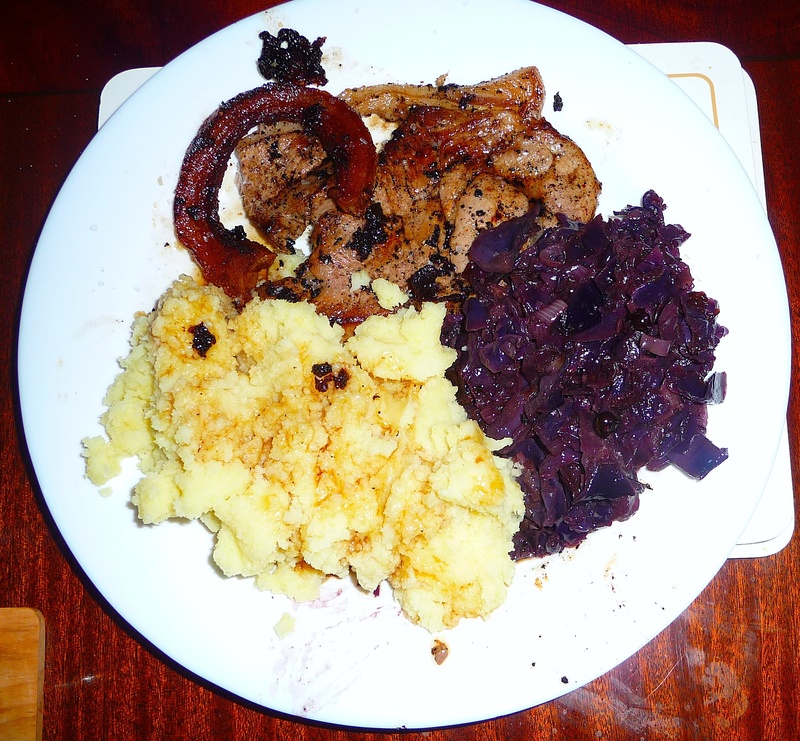 So, for two people: chop up quarter of a small red cabbage (they’re actually purple of course). Chop up a large shallot (or onion) alongside. Spread freshly ground black pepper over it, sprinkle on a pinch of salt and a handful of juniper berries, tip into a saucepan with a knob of butter and a bit of oil (any good oil will do so long as you avoid the over-publicised poison – margarine). I’d add a chopped up Granny Smith or Bramley apple but then my wife wouldn’t eat it. Put on a low heat with a tightly fitting lid for about 45min, stirring occasionally, until it’s well cooked. Delicious and the perfect accompaniment to pork. I tried some Stella Artois cidre with it (it was a cheap offer in the local supermarket). OK, but a poor substitute for the real thing from Somerset, or Britanny.